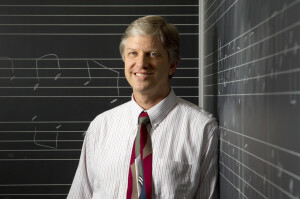 The 5,300 miles which separates Leipzig from Provo will evaporate immediately when the NOVA Chamber Music Series opens its season Oct. 26 with a program featuring works by two of Leipzig’s greatest music figures, Bach and Mendelssohn, and two pieces by composer Michael Hicks who is on the music faculty at Brigham Young University. A perfect example of the Utah Enlightenment that is propelling a prodigious output of creative activity in recent years, the program emerges as an especially intriguing exploration of music’s expression and representation in faith and spirituality, according to Jason Hardink, artistic director for NOVA, which has been offering chamber music series programs since 1977. Indeed, while the musical offerings are varied and even adventurous in how they are combined for this particular program, Hardink’s ambitious programming instincts sound right. In each case, the musical energy represented by the composer underscores an intellectually dynamic approach to articulating a sincerely independent identity of spirituality within the realm of their chosen religion. The program will take place at 3 p.m. (Oct. 26) at the Libby Gardner Concert Hall at The University of Utah School of Music. Tickets can be purchased here. The Leipzig musical giants were passionate in their spiritual practices. 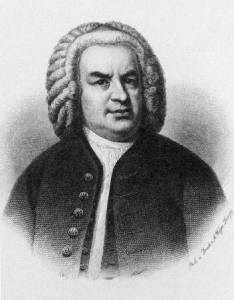 Amidst the backdrop of his Lutheran faith, Bach, working as an unappreciated cantor for his church, produced a momentous stream of challenging works for the liturgical calendar that were astounding for their experimentation in form, harmony, melody, and instrumentation. Mendelssohn, who already was composing incredibly elegant and polished music by his mid-teens, developed in his school years what the great New Yorker music critic Alex Ross called an “uncanny sympathy” for Bach. 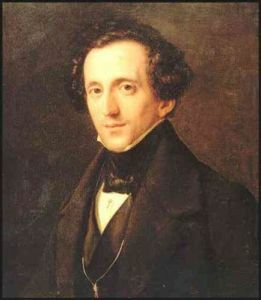 Staying connected to his Jewish ancestral roots, Mendelssohn was baptized as a boy into the continental Reformed Church, a composer always producing a complex, invigorating corpus of music that echoed his multifaceted religious identity. “Indeed, when I was confirmed a member of the church, the elder who did so blessed me ‘to leave your mark on the cultural history of this church.’ And I’ve tried so hard to have that mark be a kind of watermark of authenticity. In fact, Hicks conceptualizes the history of Mormonism with music as the lens, as he explains in the NOVA interview. In 1989, the University of Illinois Press published Hicks’ book ‘Mormonism and Music: A History,’ considered by many critics to be among the most authoritative sources on the subject. He also has written a history of The Mormon Tabernacle Choir, among several others. 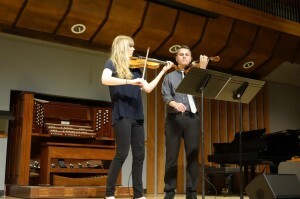 A program highlight will feature Hicks’ newest work ‘Diode,’ a seven-minute piece for two violins but just three hands. Hicks had been working on an earlier duo work for violinists Alex and Aubrey Woods but then had to change gears when Alex suffered an injury to his right hand (the violinist’s bow arm). 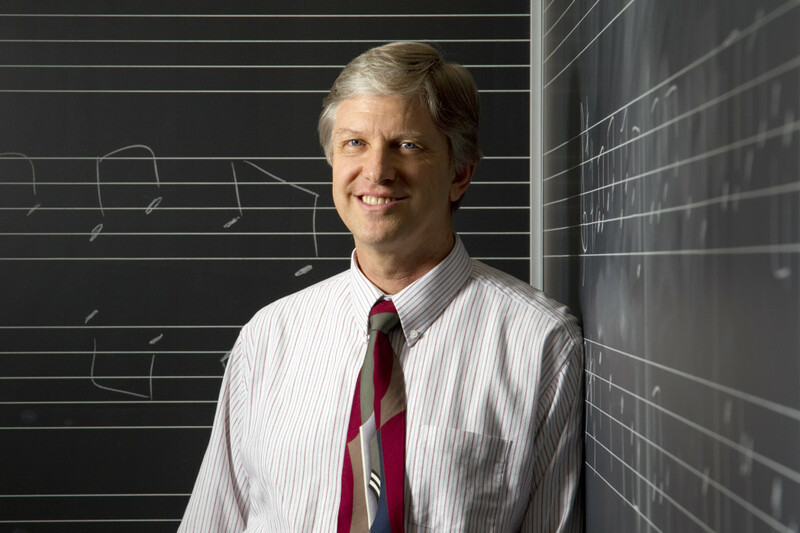 Hicks wrote the work where one violinist uses both hands and the other uses just one, which allows the musician to showcase the different textures and effects of pizzicato (plucking strings). This is a significant challenge for both composer and instrumentalist. Generally, the sound is only sustained for a very short instance in the lower register and in the higher register, because of the shorter string lengths and tension, the pizzicato can sound thin. One could do the snap pizzicato (also known as the Bartok pizz) and the effect actually can be jarring. 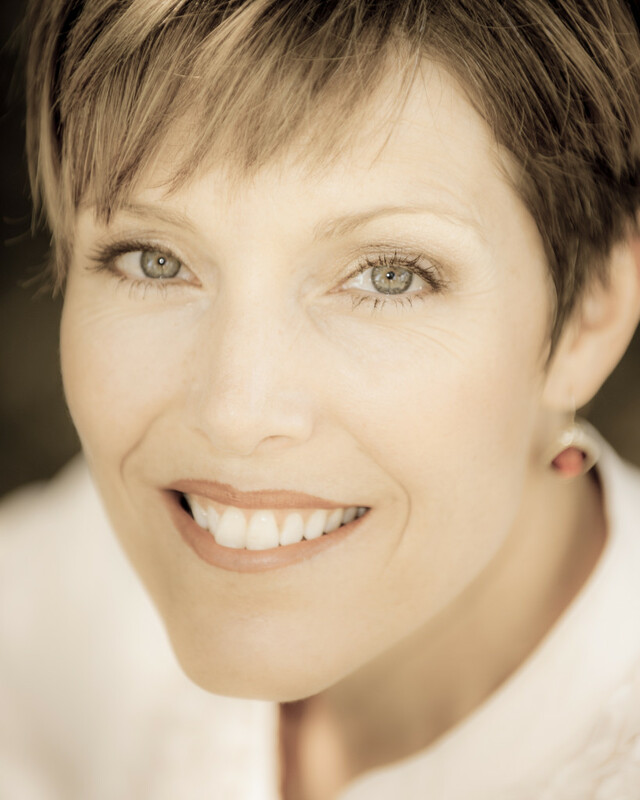 Soprano Celena Shafer, who was born in Centerville, Utah and was trained at The University of Utah, will perform selected canons from Bach, as well as the cantata ‘Jauchzet Gott in allen Landen’ (‘Exult in God in all lands’), which will be played by a baroque chamber orchestra. Shafer, 39, has performed with virtually all of the top orchestras in the nation since her debut at the Santa Fe Opera in New Mexico. The cantata, which was first performed in 1730, is one of Bach’s most popular, one of the most exhilarating ever produced in this musical form and one of the most technically difficult of the composer’s cantatas. For the best effect, a soprano’s wide range (Shafer’s silvery tone, virtuosic technique will serve well) and a trumpeter to exult the precise tone (Jeff Luke) will be on hand for the performance. The work is so muscularly joyful that the total sound is just as powerful in a small baroque ensemble (with a dozen musicians) as it is with a full orchestra. The canons, too, are beautiful pieces that Bach wrote in honor of a friend or relative. These include works dedicated to Balthasar Schmid in Nuremberg, who published the composer’s ‘Goldberg Variations’, and Johann Gottfried Walther, an organist in Weimar who was distantly related to Bach. One of the most well-known canons, also slated for the program, is ‘Trias Harmonica,’ which pays tribute to the trinity of God. Closing the program will be Mendelssohn’s ‘Octet for Strings in E-flat Major,’ one of the most impressive works ever written for strings. Mendelssohn wrote this work at 16, just a year before he composed his overture to ‘A Midsummer Night’s Dream.’ The work is damn difficult. The work is lyrical even at its quick-paced tempos which demands a near-ethereal lightness as the miniature string choirs within the ensemble respond with continuously occurring contrasts in dynamics and articulation. Soprano Celena Shafer who will perform selections by Bach. NOVA’s complete season is a sonic adventure to the extreme. The December 14 concert features music by Tchaikovsky, Rachmaninoff, Tcherepnin, Stravinsky and Utah’s Igor Iachimciuc. The January 10 program is a marvelous collaboration with major community music institutions, featuring Richard Elliott, organist with the Mormon Tabernacle Choir, the choristers of the Madeleine Choir School, and soprano Tony Arnold in music by Bach and Olivier Messiaen along with Gregorian chants. On February 3, the Utah-based Fry String Quartet will perform one of the late Beethoven string quartets and six local percussionists will present Michael Gordon’s ‘Timber.’ A March 1 concert also will feature all Utah musicians performing serenades by Mozart and Brahms along with a premiere of a string trio by Utah composer Morris Rosenzweig. All concerts are at the Libby Gardner Concert Hall at The University of Utah School of Music. In addition, NOVA will offer two programs (Nov. 16 and April 19) in the Art Barn Finch Lane Gallery, which continue the cycle of Beethoven Violin Sonatas, featuring Utah violinist Kathryn Eberle and Hardink as piano accompanist.